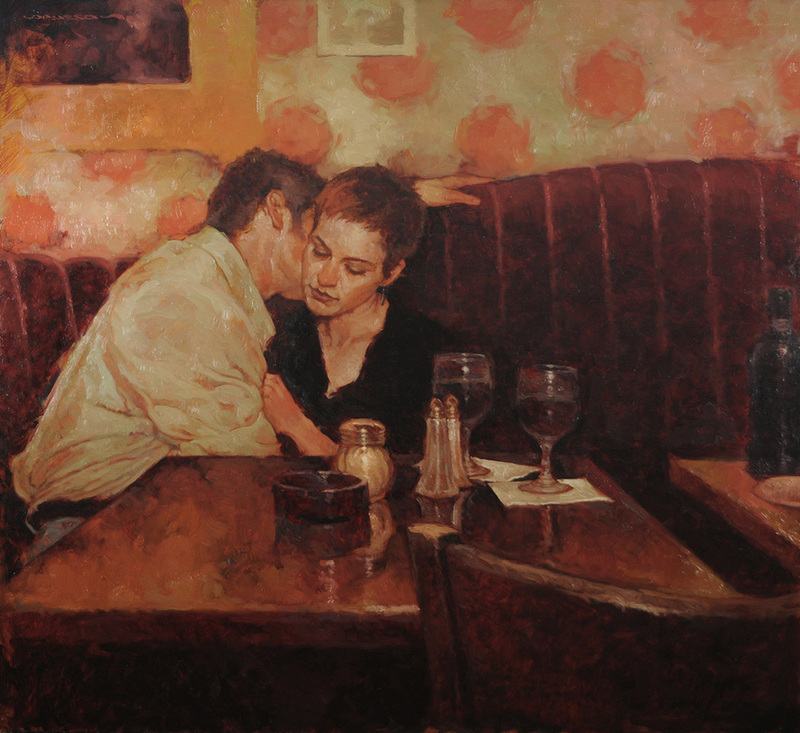 American Artist, American Painter, Award Winning, Award winning Artist, Joseph Lorusso, Paintings, Romantic, U.S.
Joseph Lorusso was born in Chicago, Illinois in 1966. 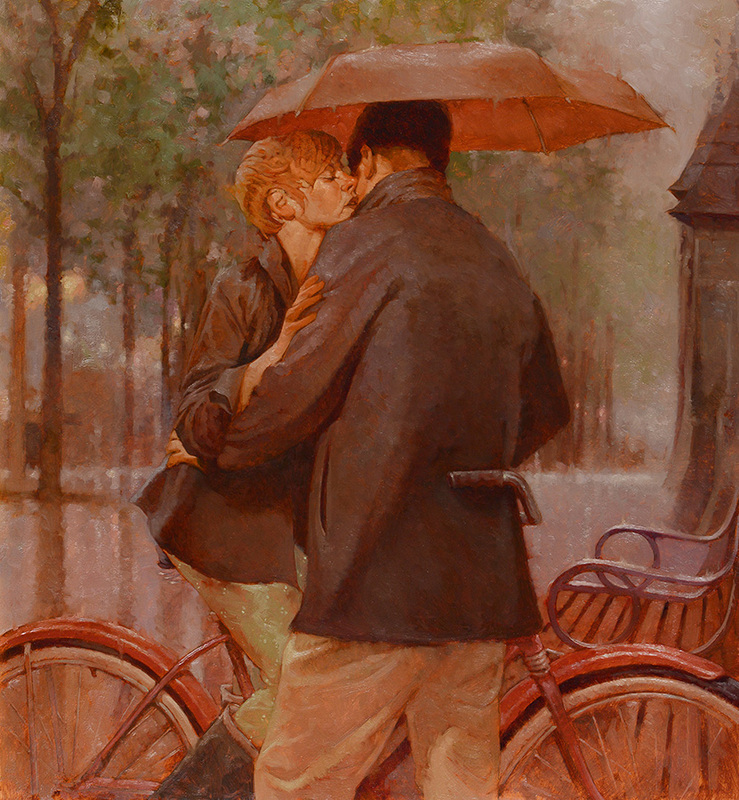 He is famous for creating landscapes and figurative works. 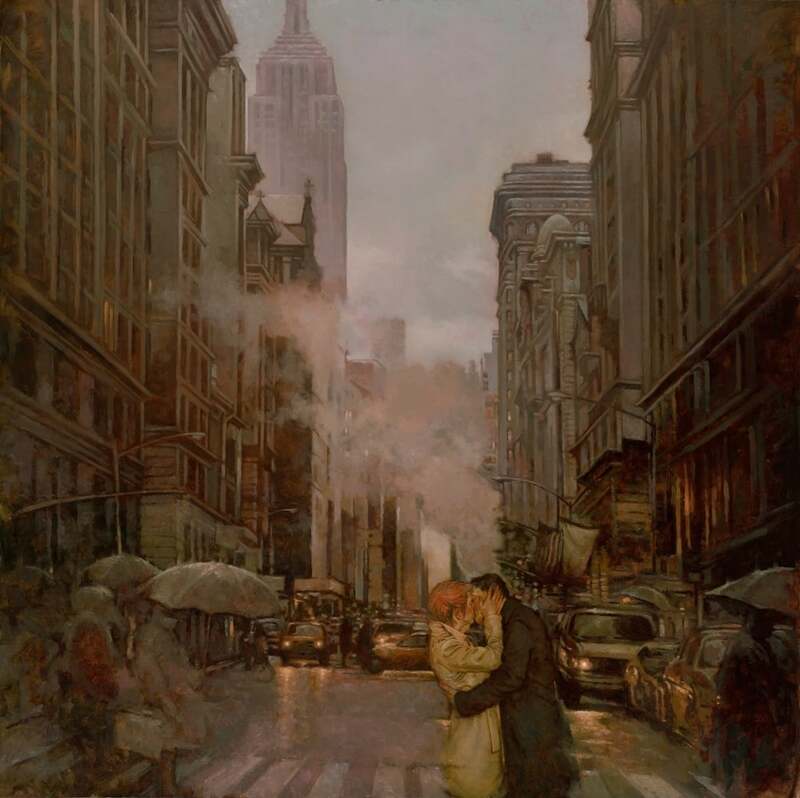 He is majored in watercolors and he is a self taught artist when it comes to oil paintings. 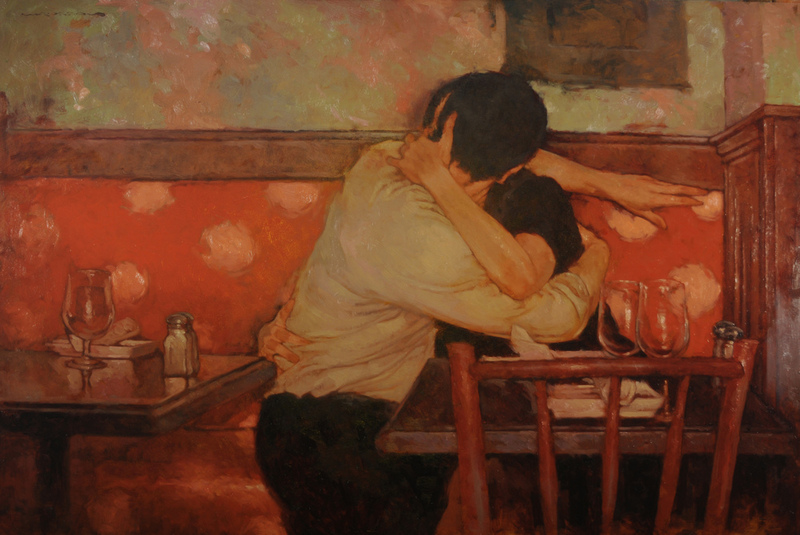 He is an observer and loves impressionism. 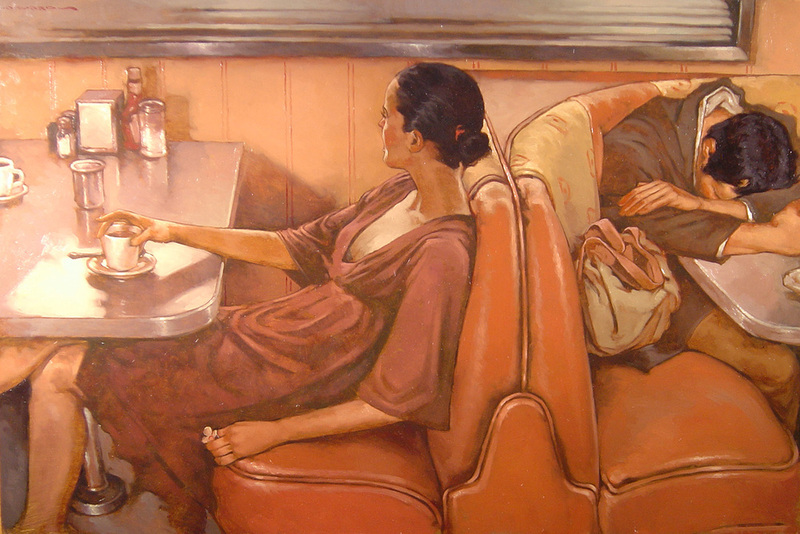 Joseph has won many awards for his art works. 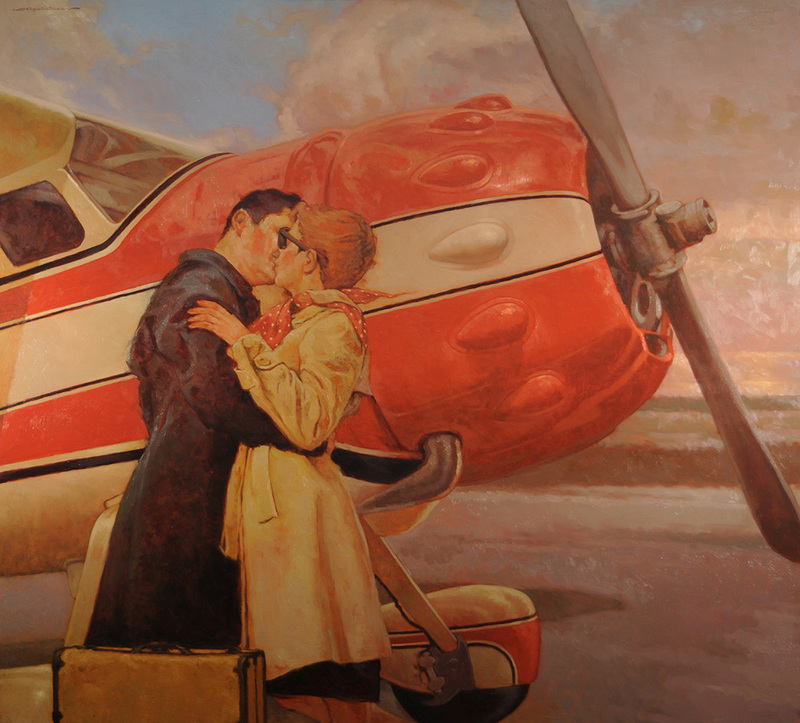 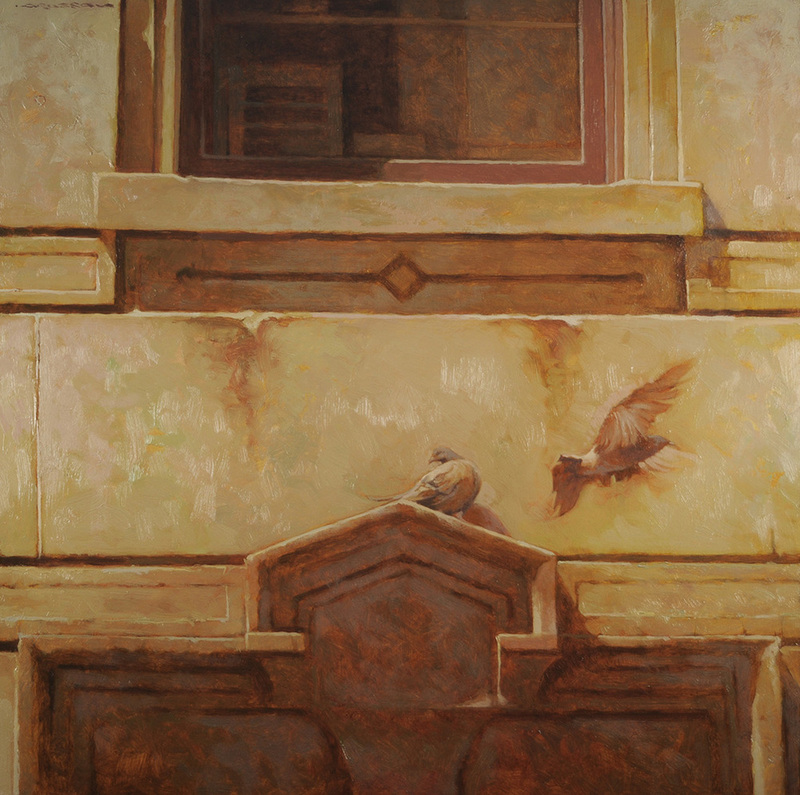 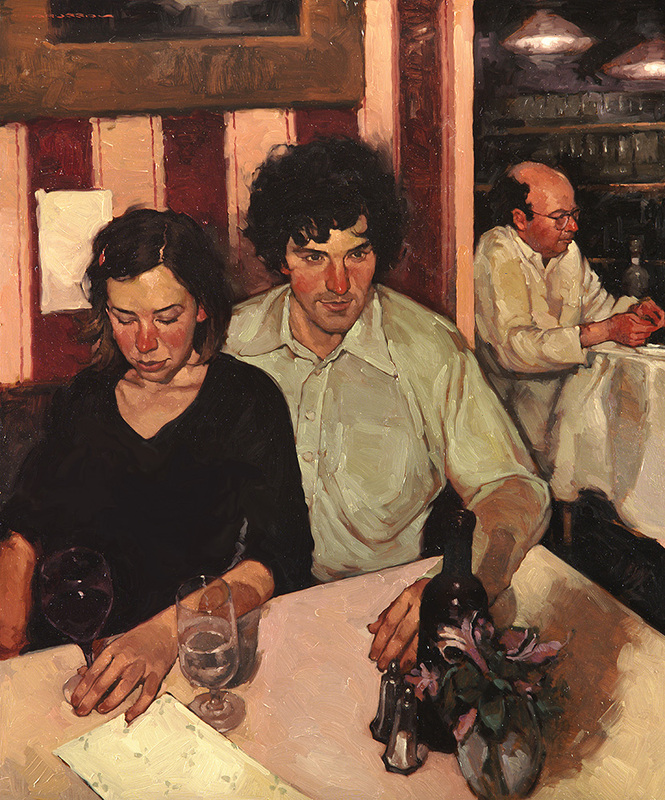 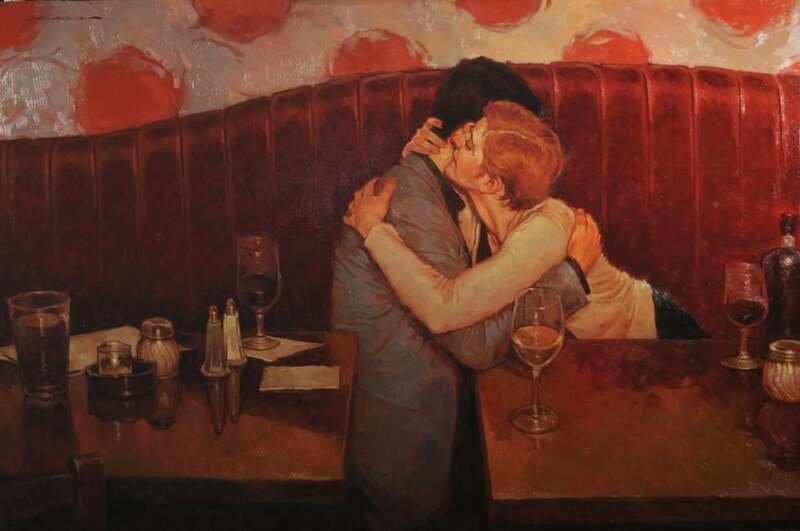 Check out some of the romantic paintings by this award winning artist. 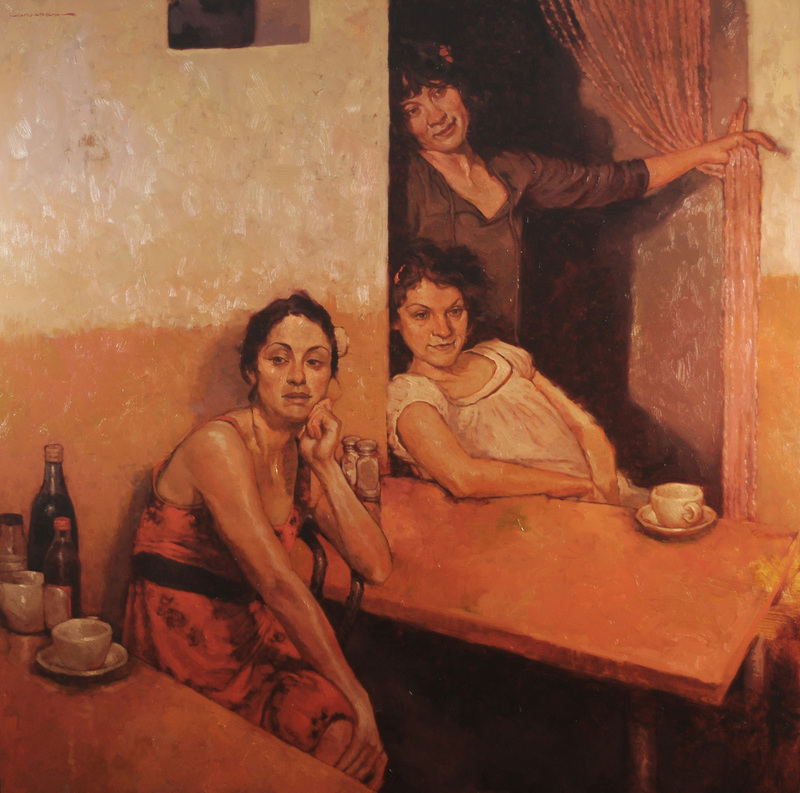 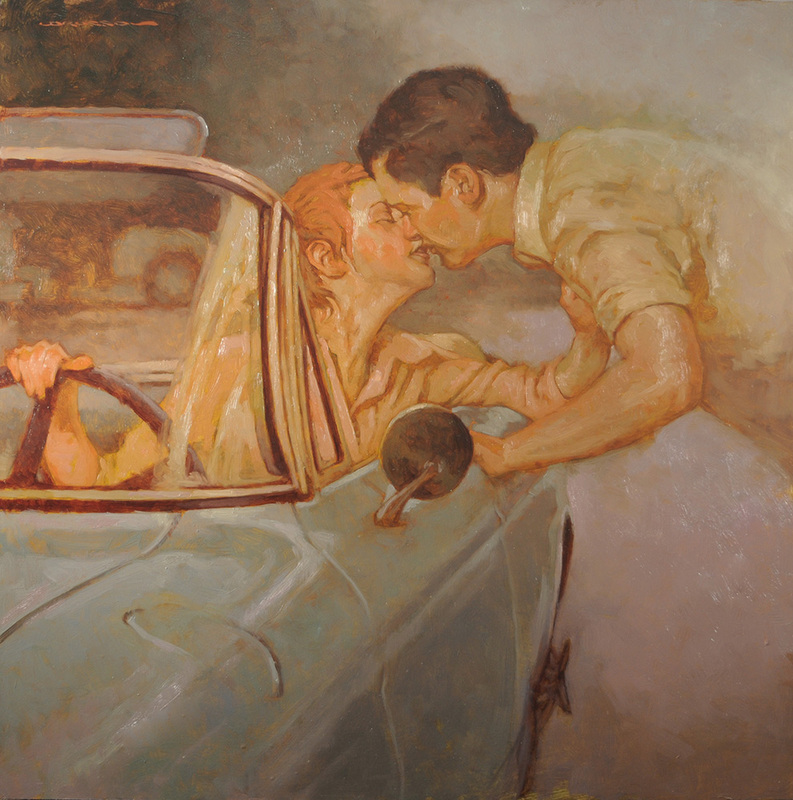 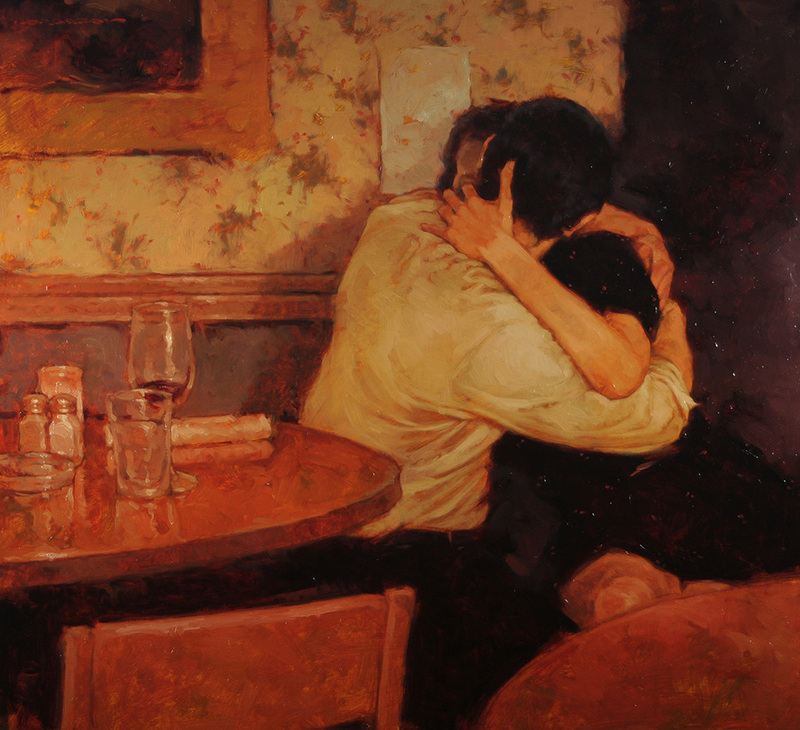 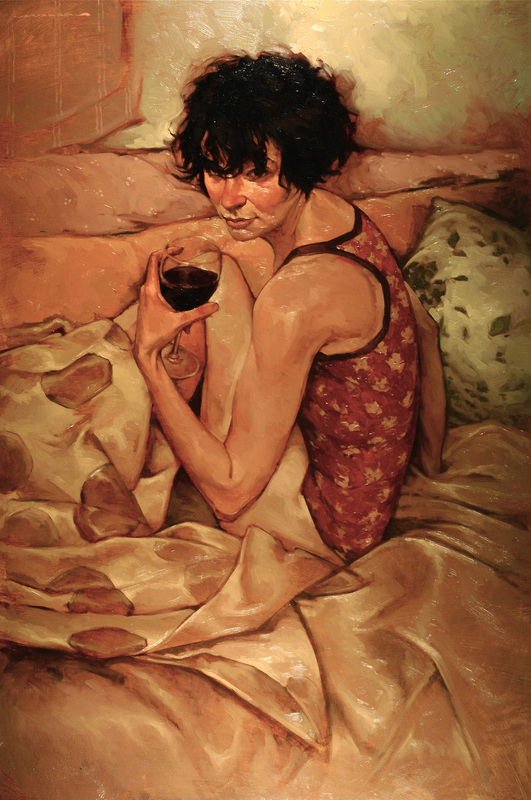 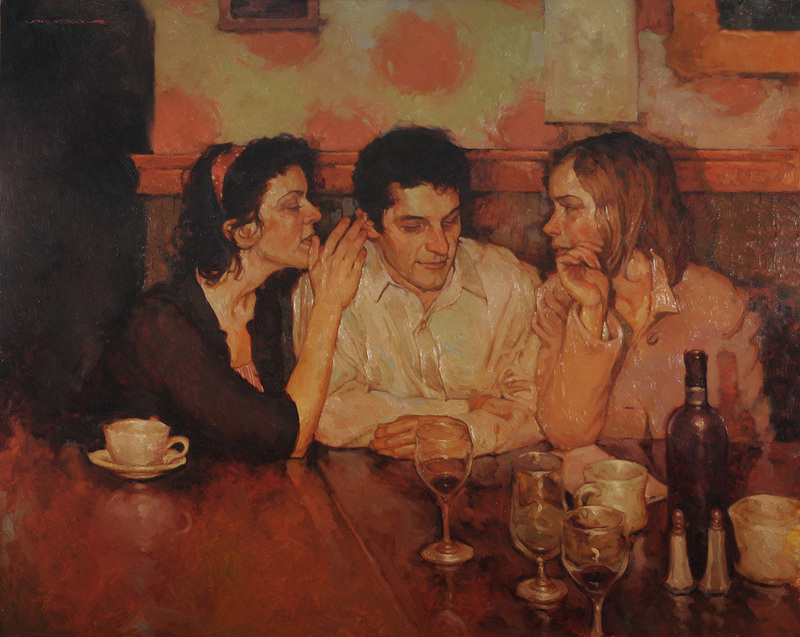 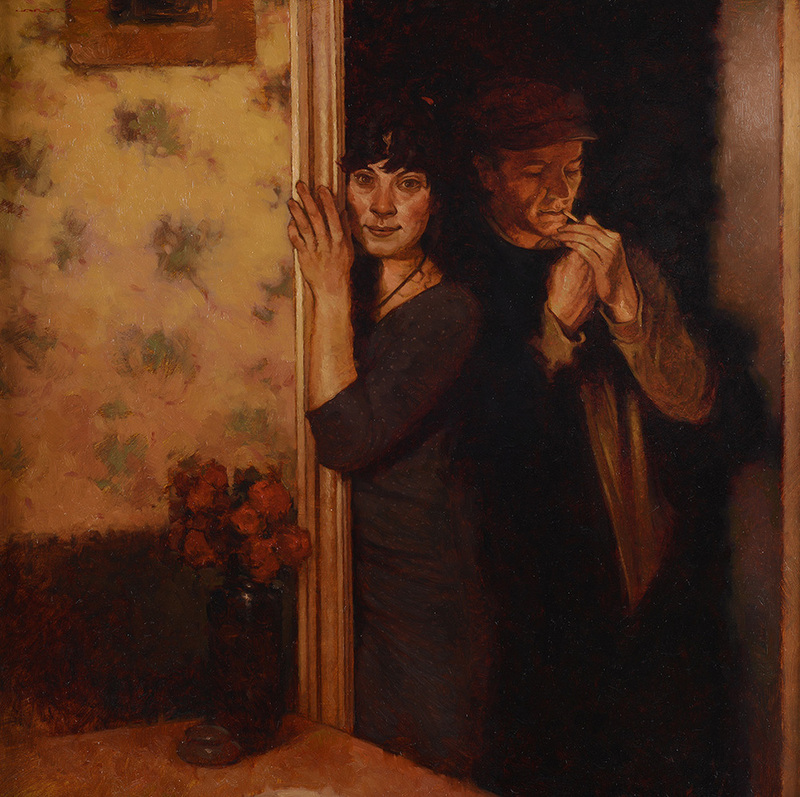 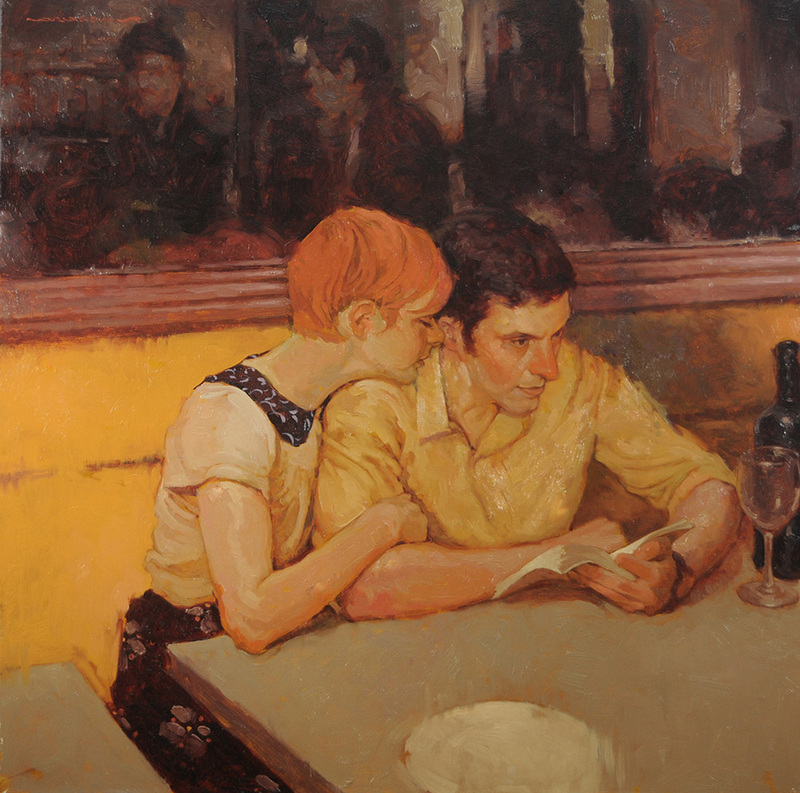 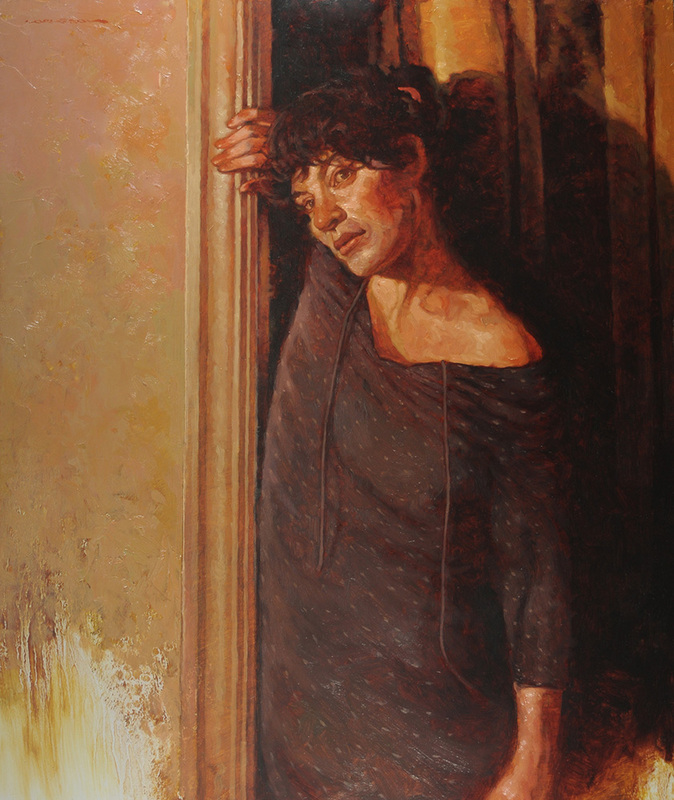 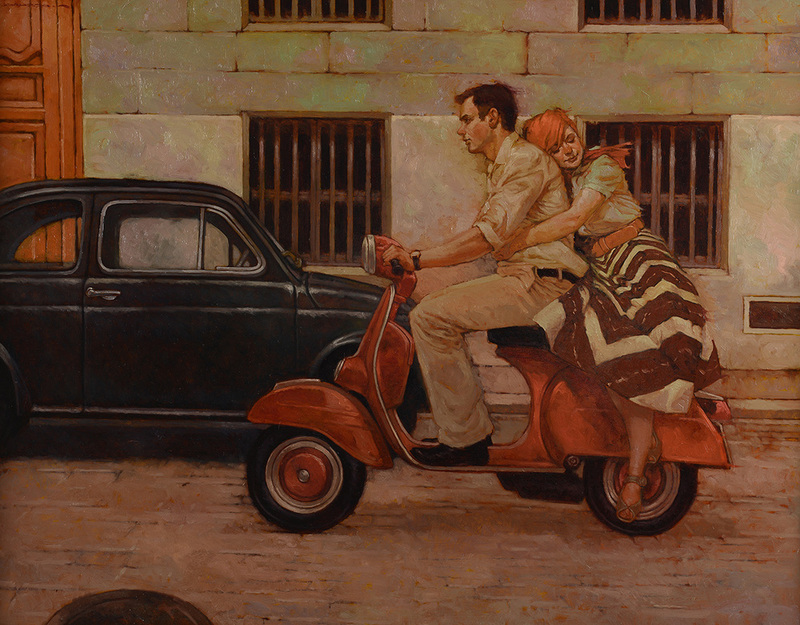 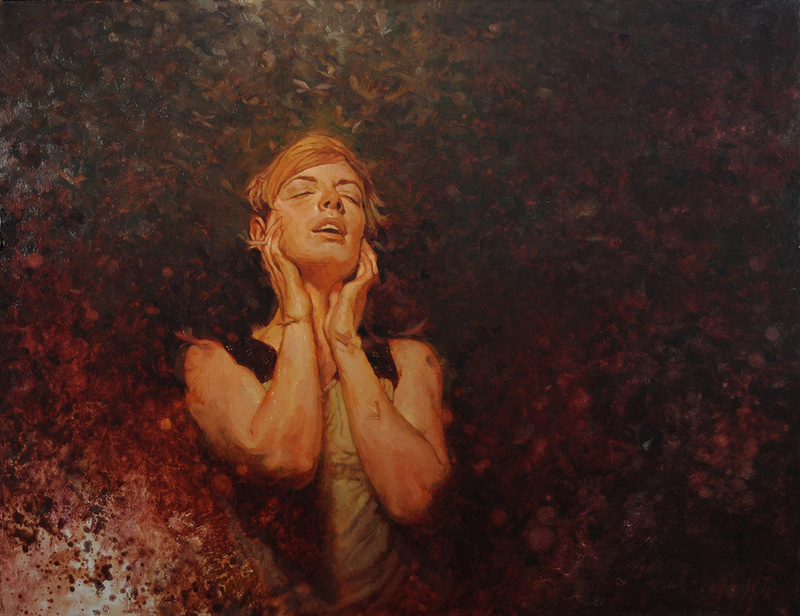 Tags: American Artist, American Painter, Award Winning, Award winning Artist, Joseph Lorusso, Paintings, Romantic, U.S.